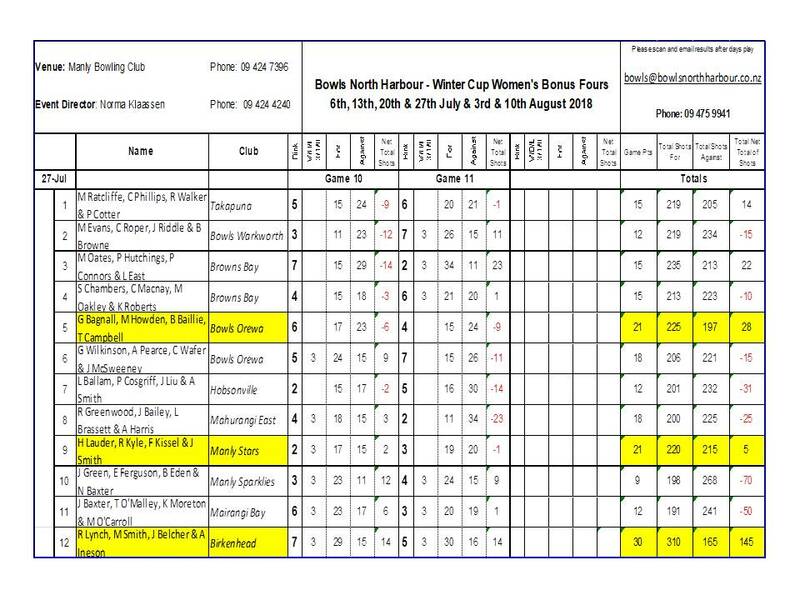 The ladies winter cup has concluded in great conditions at Manly Bowling Club. 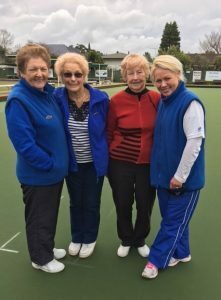 This is the 18th year the cup has been played and congratulations to Birkenhead ladies who have won this years event. 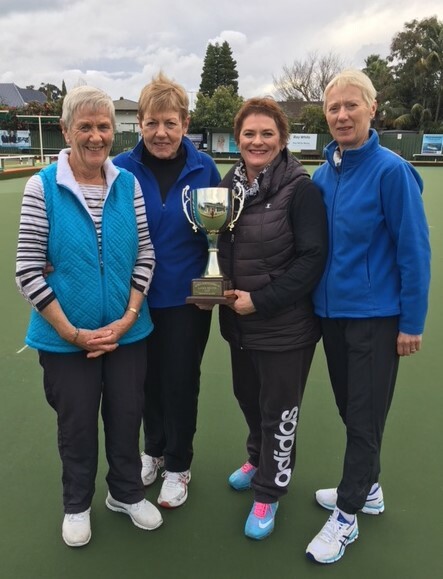 Birkenhead’s Ruth Lynch, Mavis Smith, Jacqui Belcher & Adele Ineson won 10 out of 11 games in the round robin to clinch the first title for the 2018/2019 Season, finishing with 30 points +145 NTOS. 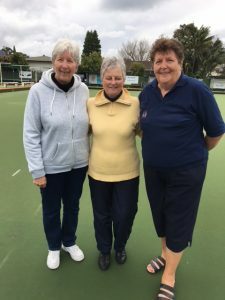 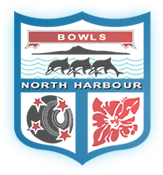 Thanks to Manly Bowling Club for hosting the Women’s Winter Cup and to Norma Klaassen for being Tournament Director for the 18th time for this event.